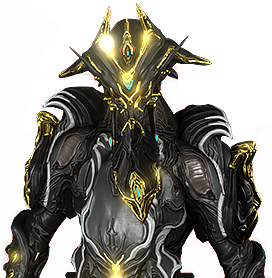 Vauban Prime is here time to grind! The Second Dream is automatically made available upon completion of the Natah quest, after receiving an Inbox message from the Lotus. The Quest can be activated in the Quests section of the Codex.